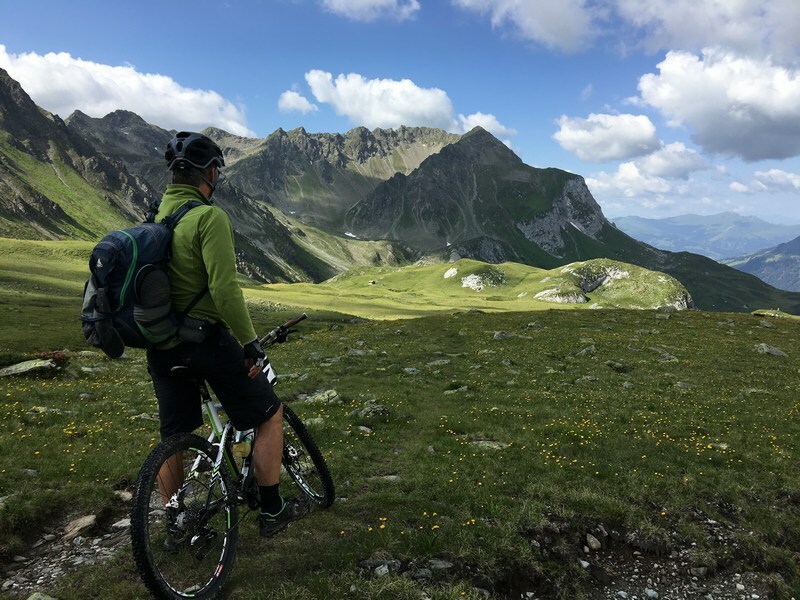 When you plan a trip, a workout route or a bike ride, you usually tell Locus a few facts – what activity you are going to do on the route and what particular places you need to visit. Locus measures the length of the planned route, shows its elevation chart and calculated elevation gain so you can imagine what your trip will look like. Now, it can show your how long it will take! The time is calculated by a new algorithm delivered by our routing partners GraphHopper and BRouter, interpolated with your average speed of selected activity. 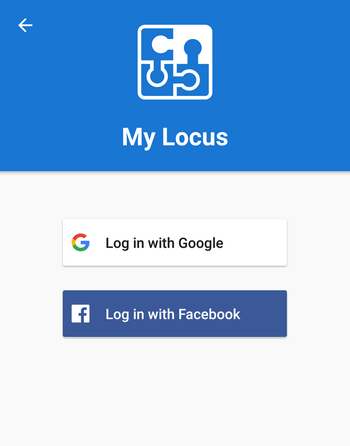 Many of you have wondered why on Earth Locus needs contacts permission. Locus doesn’t need to know your contacts – it just needed your Google or Facebook account e-mail for Locus Store identification. 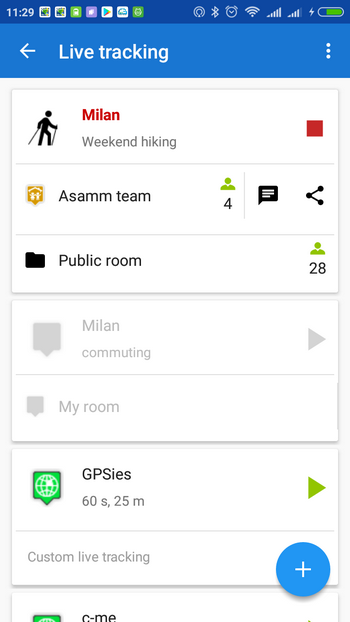 Nevertheless, Android has this permission in a bulk with contacts so we spent hours explaining that it is not our fault. Hurray, Locus doesn’t need to know your email any longer, nor does it need the “contacts permission”. Enjoy your summer adventures with the new Locus Map! – total trip time is the larger value of “th” and “tv” plus half of the other value.